If you ever have the opportunity to fly over the large swath land separating Barstow from Las Vegas, I encourage you to look down at the panels winking back up at you. Similarly, if you ever get the chance to drive from California’s Central Valley to San Francisco, I encourage you to look up at the evolved version of Quijote’s fixation scattered across the foothills. Now, and I say this with pun intended, reflect on the potential. In both circumstances, your means of conveyance is a derivative of the past, while the focal point of your observation will probably be fuel that powers your future. In 2017, the world agreed that by 2050, almost all of global energy production will come from fossil-free sources. Peeking at today’s landscape, it’s fairly difficult to fathom the systemic changes needed to make this a reality, but we are making progress. Among renewables, wind and solar are slated to carry a significant portion of the weight but building a wind farm or solar array is not trivial, both require careful site analysis and planning. Articulating the full scope of an array or turbine project would probably exhaust the attention of your average blog reader so for the sake of brevity, we will focus exclusively on two factors paramount to selecting turbine location. Wind conditions are paramount to understanding power potential. Using the Planet OS Datahub API, we begin by assessing data from three different weather forecasts focused on the Baltic Sea region through February 12th, 13th, and 14th. All three models provide wind speed at a height of 10 meters, while GFS and HARMONIE also have output for 80m and 100/120m. Simple formulas to compute wind speed at heights above 10m are available, but they should only be used when 80m wind speed data is unavailable. A global model produced by NOAA that provides a 10-day forecast at a resolution of 0.25 degrees (15 days with lower resolution and fewer variables). A regional model limited to Northern-Europe and Northern-Atlantic with a forecast period of two days and resolution of 0.07 degrees. 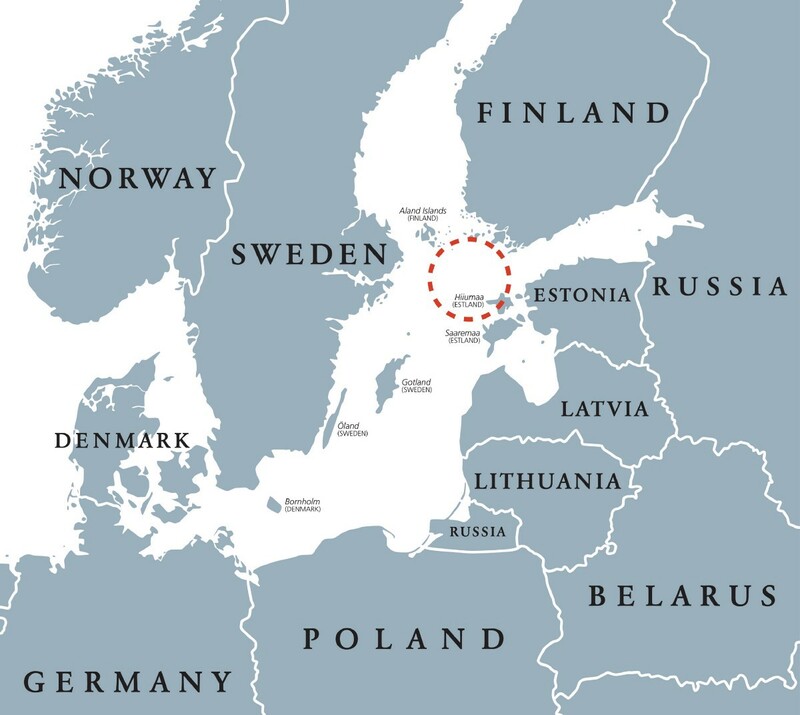 A regional model limited to Scandinavia with a resolution of 0.025 x 0.05 degrees. The dedicated wind forecast version is augmented by Planet OS to include the air density as an explicit variable. While it may seem intuitive to assume that wind speed at 80m would be stronger than at 10m, the difference is notably significant. A rather complex relation of speed, turbulence, density and pressure contribute to this. 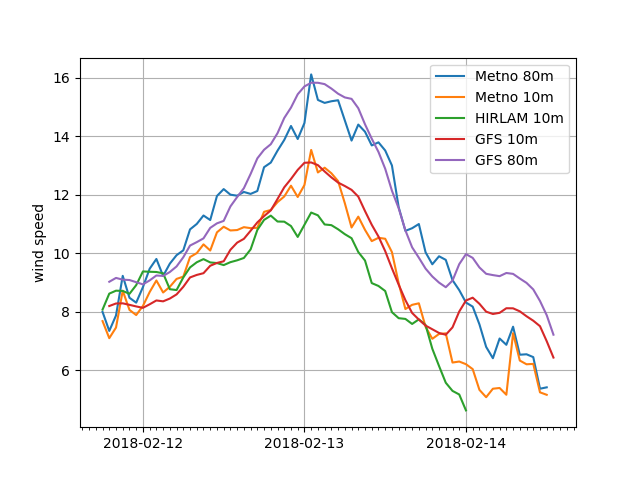 The graph above illustrates the wind forecasts from the three different models, including the speed at two different height levels. If you are curious, find a more in-depth analysis here. One will notice the significant differences between the forecasts, but more careful investigation also shows the difference between 10m and 80m wind speeds also deviates within each forecast model. GFS is the most consistent, in the case of HARMONIE, a 10m wind speed of ~7 m/s can have a corresponding 80m wind speed of ~7 but also ~10 m/s. While this 3 m/s difference may not seem important, the relationship between wind speed and turbine power production is cubed, not linear! This means that the difference in power production isn’t 30%, but rather nearly 300%, which is quite a significant difference. Energy production depends on air density. The more dense the air, the more kinetic energy it carries with it. Unfortunately, Met.no does not provide air density as a separate variable, so we have computed it ourselves and made it accessible via the Planet OS Datahub API. 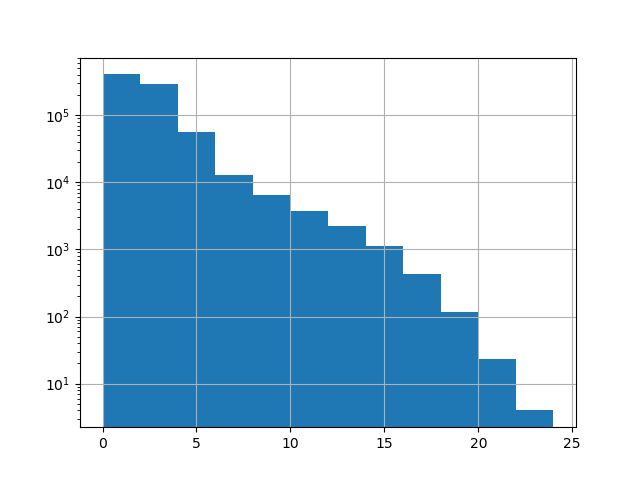 Note, to perform this calculation, one needs to first fetch data for air pressure, humidity and temperature for the model levels up to 80m (or whatever height is required), then compute the density from these variables and finally interpolate the model level data to actual height level from the ground. Analyzing the influence of air density on energy production potential is accomplished by computing the relative difference of wind energy with density data at each hour, averaged over the forecast period for each grid point individually. We see that while for the vast majority of the points the difference is negligible, there are several points with more than a 20% differential, and approximately 1% of all points have an above 10% differential. 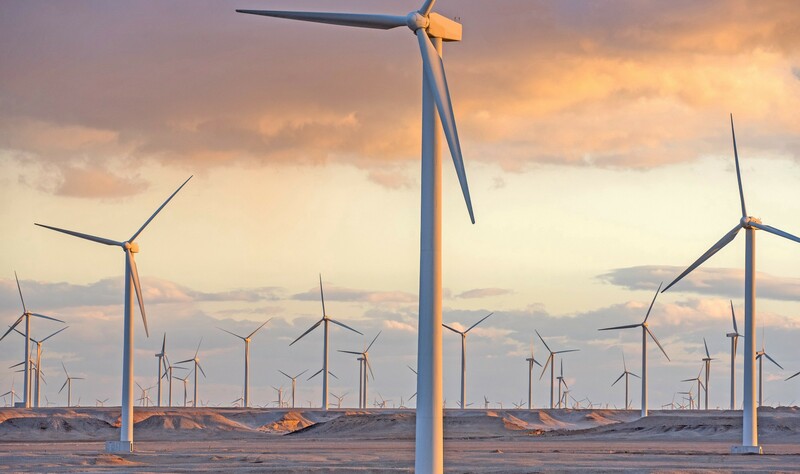 When one considers the cost of installing a single turbine, let alone an entire turbine farm, factoring these differences into decision making is very important to the overall goal of generating power efficiently and, in turn, cost effectively. So whether you are traveling across the plaines of Southern Spain, or staring out at the Gwynt y Mor turbine installation off the Scottish Coast, think of the many seemingly small yet significant decisions that go into planning for the future and understand that underpinning all of it is a data-driven approach. For more detailed examples of how you can use the Planet OS Datahub API to work with high-quality weather data, check out my Jupyter notebook on GitHub. In addition to the Scandinavian datasets, we plan to look at other European and the U.S. weather forecast models. Also, if you have any tips on weather model data for Asia or Africa, ping me at dpinger@intertrust.com. Previous article → The Future Winter Olympic Cities: Who has the Best Weather Conditions?